Discussion in 'PvP' started by Bluntaxe66, Jan 5, 2014. When you buy a splash potion of poison in the shop it gives me a drinkable one. Is this a glitch? lol we're modders, not coders. Well, perhaps it could be, but should not be that big of a deal, will be fixed with updates. Ok, that seems like a smart way with handling everything. I actually drink the poison on a regular occasion. It is a delicacy because of its scarcity. Only fools or avid consumers purchase them. I personally believe it is a great item because whenever you need to commit suicide it gets the job done without affecting anyone else. For instance, I was on the island and then a stone who made his skin with the help of Helen Keller came onto the island. I was so discussed that I had to end my life before I was going to become haunted by their ugliness. I know what you are thinking! Look I am not insane nor racist I just believe there is a market for bottled poison. Together we can start a brand called, Jones Poisons. 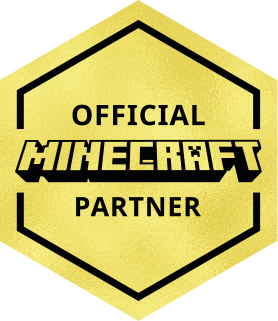 It delivers the highest quality minecraft poisons for the buyer's own benefit.